Championship leaders Leeds suffered a rare blip when losing at home to Hull on Saturday but are worth sticking with, judged on a previous run of seven straight wins. Nottingham Forest have slipped down to 10th in the table after picking up only two points from their last five fixtures in this division. We’re firmly behind United to come out on top at the City Ground at 13/10 for our opening Nottingham Forest vs Leeds prediction. The pressure is mounting on Aitor Karanka after Ryan Tunnicliffe’s overhead kick gave Millwall a 1-0 win over Forest at The Den. Karanka welcomed the vocal support from the 2,200 away fans who travelled to south London, but admitted the rumours about his future were counter-productive. “The first half we weren’t ourselves,” said the 45-year-old Spaniard, who was appointed just under 12 months ago. “We didn’t play with our intensity, we tried to do things we don’t normally do. “Maybe when I played 15 years ago, you could arrive at this game without hearing anything, but now with social media we already knew what was going on. Karanka’s men have failed to score in four of their last five games, so 29/10 for an away win to nil also appeals from the Nottingham Forest vs Leeds odds. Leeds looked jaded when losing 2-0 against a belligerent Hull side, for whom Jarrod Bowen scored twice, and could find no way through. 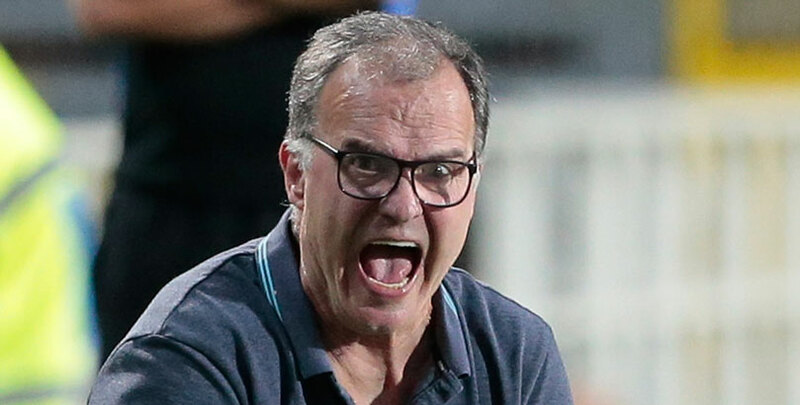 However, Marcelo Bielsa refused to be too downbeat and simply put the Elland Road defeat down as a blip. He said: “The performance of the team was not particularly different from the other games we played. “Usually, we have three times more chances to score than the opponents and we dominate games – this game was no different in that sense. “Maybe we should have had more long-distance shots, but our play on the sides was similar to what we usually do. Perhaps it was the energy used up in back-to-back 3-2 wins over Aston Villa and Blackburn which came back to haunt United. Bielsa will be keen to see a return of the efficient play which helped Leeds concede just one goal in five previous victories. Let’s finish off our Nottingham Forest vs Leeds betting tips by taking 11/1 for a 2-0 away victory.